Weddings & First Dance Salsa in Belfast, Hen Parties, Hen Dance Activities in Belfast, Private tuition, Wedding First Dance & Latin dance Parties! We do know how stressful preparing a wedding can be! 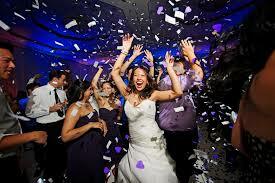 So what you would want is to be able to enjoy your wedding day to the maximum and worry free! By learning some easy nice moves you will dazzle with grace while having fun on your First Dance! You will get friendly and relaxed tuition in our private dance studio, we will gently guide you through your routine, working to a level that suits you so that you will learn easily and get confidence on the dance floor. Click here to contact us to arrange your first appointment with us! Imagine the Wedding of your dreams with the evening starting with a beautiful First Dance as husband and wife. Then continue the evening with great fun dance class to get all your loved ones and all guests dancing having a great time together! 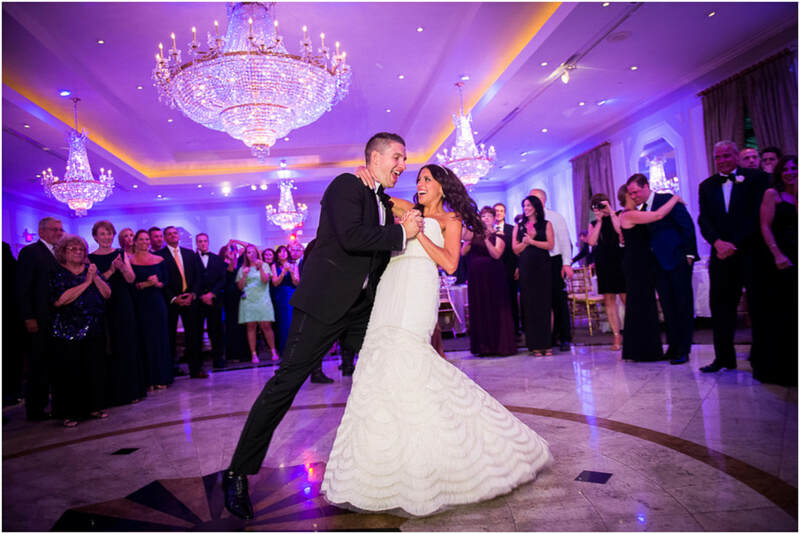 We can help you prepare for your first dance to your chosen song, and will make sure your wedding is spiced up with a fabulous and fun dance experience for all! From first dance tuition to special wedding fun classes we have something for you! We specialise in fun dance entertainment to make your special day unforgettable! We will add a touch of stylish Latin fun and excitement to your evening by surprising all your guests with some fun and easy SALSA moves that will get everybody onto the dance floor dancing together! Our Wedding Fun Salsa Class is suitable for all ages and abilities to get everybody on the dance floor from the beginning of the night. Also... Father and Daughter beautiful dance routines for your special day!!! Just let us know your chosen song and we'll create a beautiful dance for you! To add even more sparke and magic to your evening reception ask us to perform and enjoy a dance Show that you and all your guests will love. Remember you can tailor your package to your needs. Please feel free to contact us and we will give you the best price possible.